Whenever I think of Taiwan, cafes and night markets are amongst the first things that come to mind. I love to visit cafes a fair bit, but somehow, that darned Modern Toilet Restaurant that everyone Instagrams photos of is always a recommendation. Themed restaurants are great, don’t get me wrong, but I find the idea of eating out of a human waste receptacle quite foul, though some of my friends enjoy its novelty. I’m quite certain there are ton of themed cafes in Taiwan deserving of equal (if not more) recognition and attention. 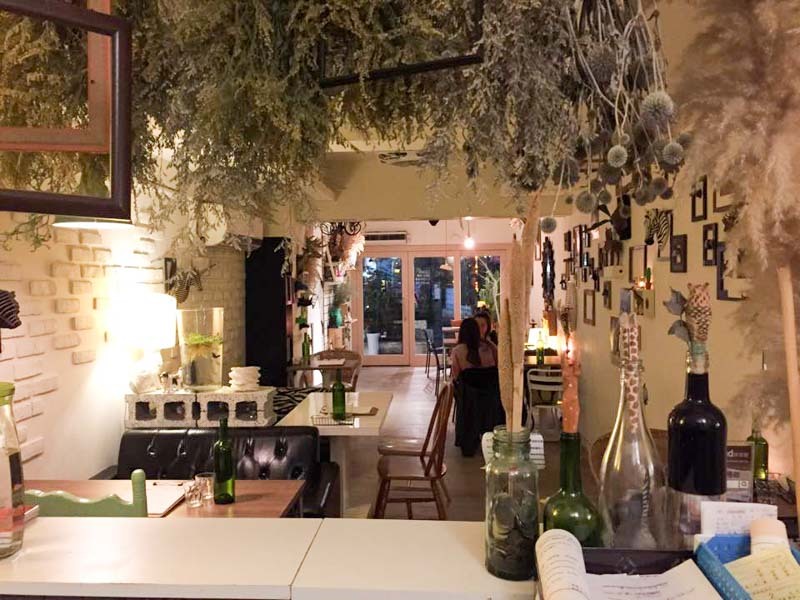 In a bid to show the variety of themed cafes in Taiwan, especially Taipei, I compiled a list of 10 themed cafes in Taiwan worth a visit. I hope this will flush the Modern Toilet Restaurant further down your list of Taiwan must-visits. As with every new exploratory trip, you’ll want to travel without any worries – Income’s travel insurance is a great way to ensure that, but we’ll get to that later on. 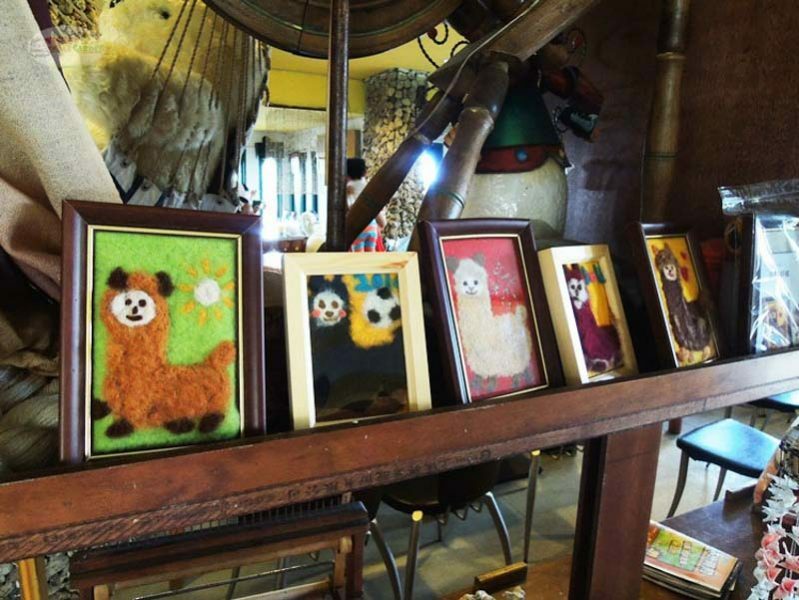 First on the list of cute Taiwan cafes is Oia, an alpaca cafe (cao ni ma 草泥马), because of how ridiculously adorable the place is. 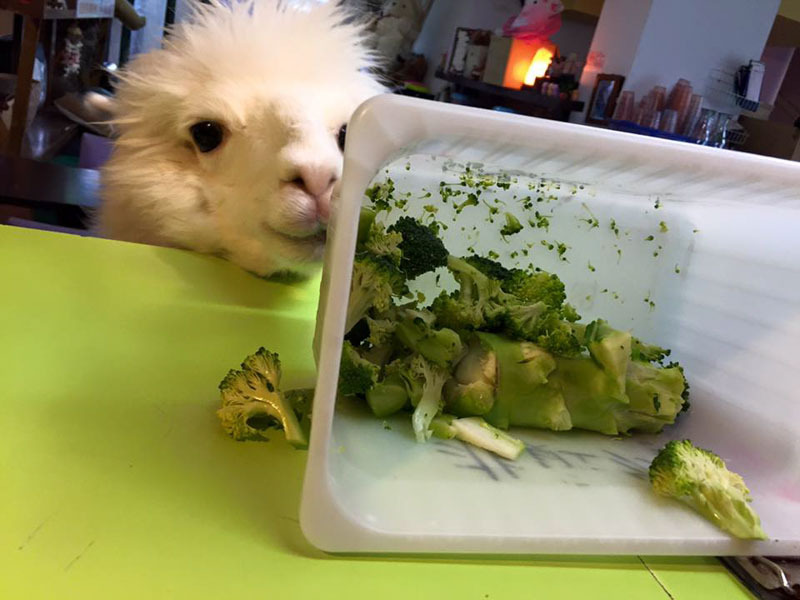 The backyard of the spacious yet homely cafe houses several soft, silly alpacas, who guests are allowed to visit, pet and feed at allotted times of the day. 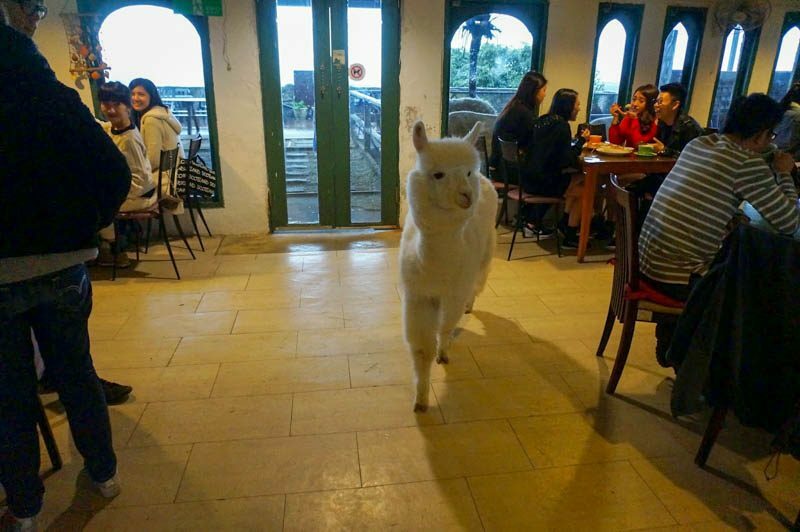 If you’re lucky and visit on a good day, you may even see their resident alpaca (I believe its name is Snow) roaming free within the cafe itself, just chilling with the neigh-bours and going about its important alpaca business. 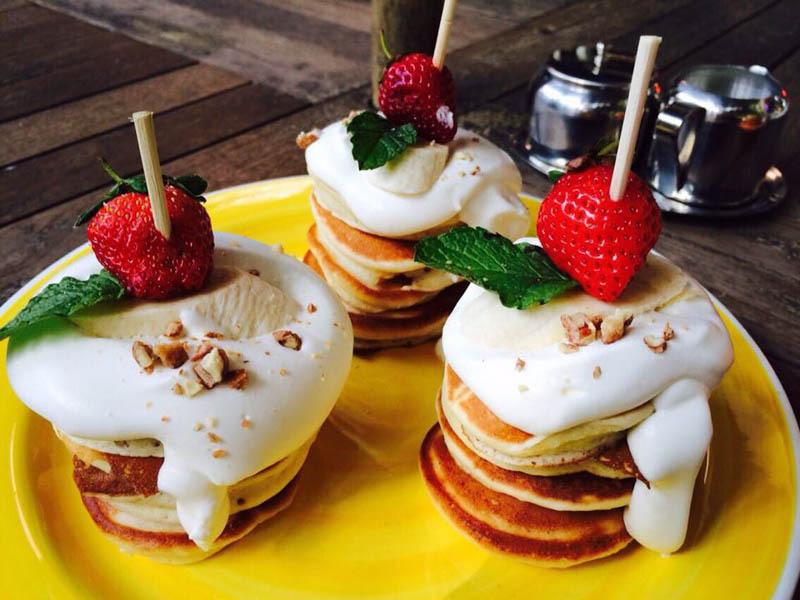 If you’re in Taiwan and you can’t resist some fluff, Oia Cafe should be on the top of your visit list. 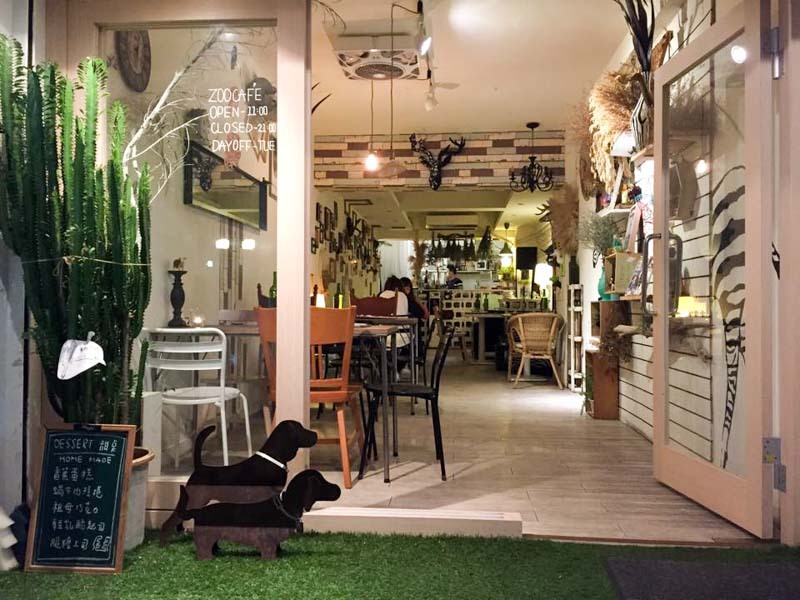 P.S Bu Bu Restaurant is a quirky spot in the Shilin District of Taipei City with a cool retro theme. 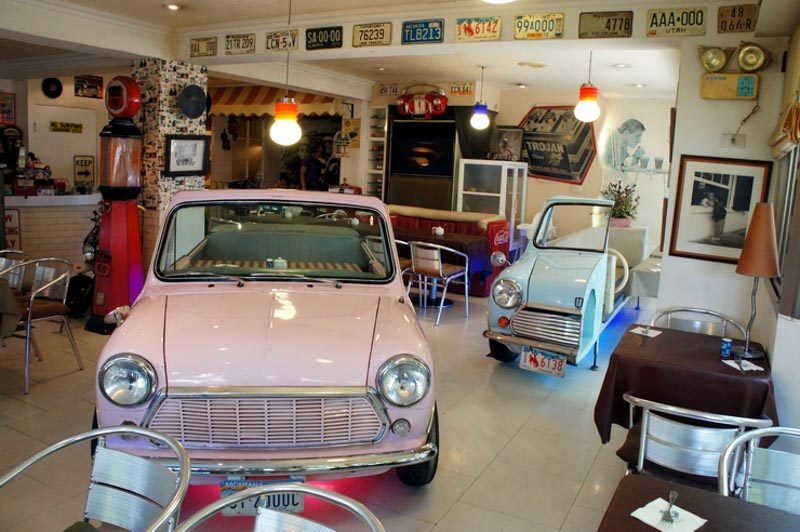 The restaurant’s walls are plastered with old-school posters and vehicle license plates, while old cars refurbished in cute pastel colours are their restaurant’s main attraction. If you’re in the vicinity, hop on board! If you couldn’t get enough of The Jungle Book, relive the wild moment in Taipei City’s Zoo Cafe. Peeking into the cafe’s glass doors, you first might be enticed to enter upon spotting its mural of a zebra’s bottom, but Zoo Cafe will keep you coming back with its unpretentious fare and comfortable safari-themed interior. If you’re one for nature and wildlife, you can’t miss out on Zoo Cafe. 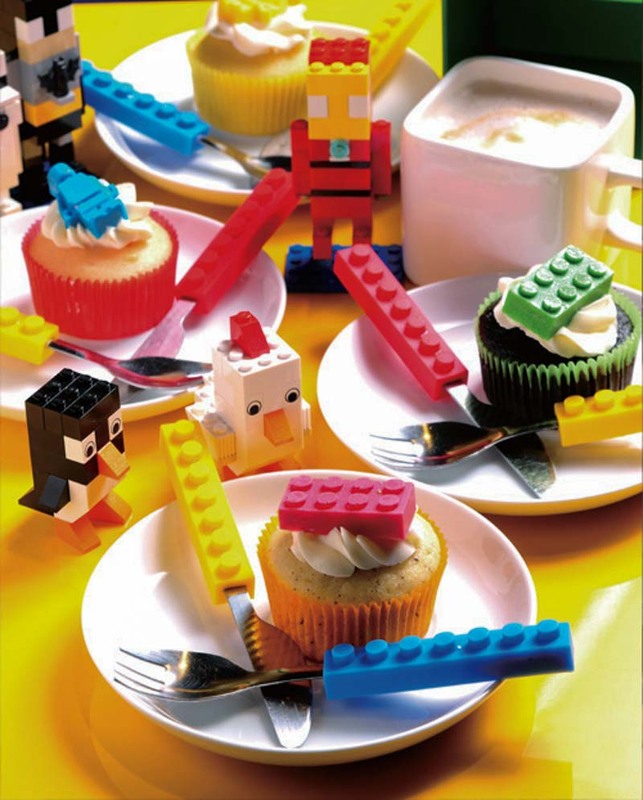 With colourful furnishings and little edibles mimicking the cuboid appearance of Lego blocks, Brick Works Cafe is a Lego-themed paradise. 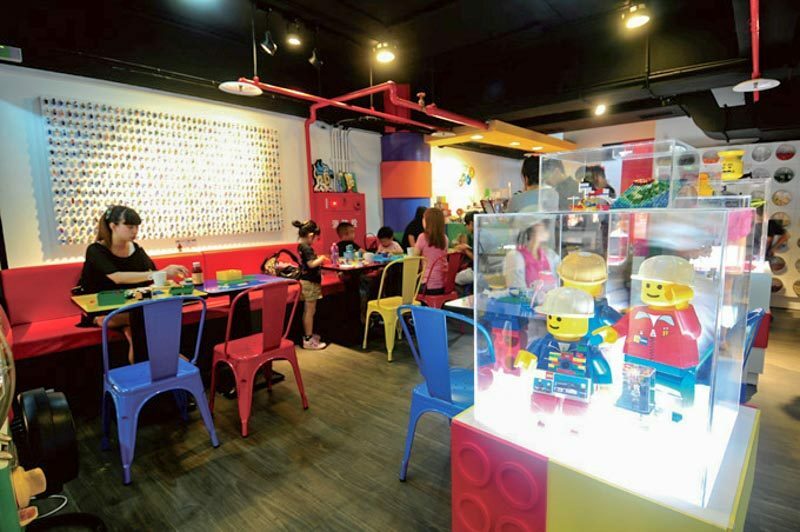 Brick Works is the perfect place for parents with young children as the cafe’s vibrant colours and toy-like theme will keep children entertained and engaged during mealtimes. Better yet, throw your child a birthday party here! The creepily excited expression plastered to Kumamon’s face always cracks me up, so I was quite tickled when I learnt the Japanese bear is the star of his own cafe in Taipei City. 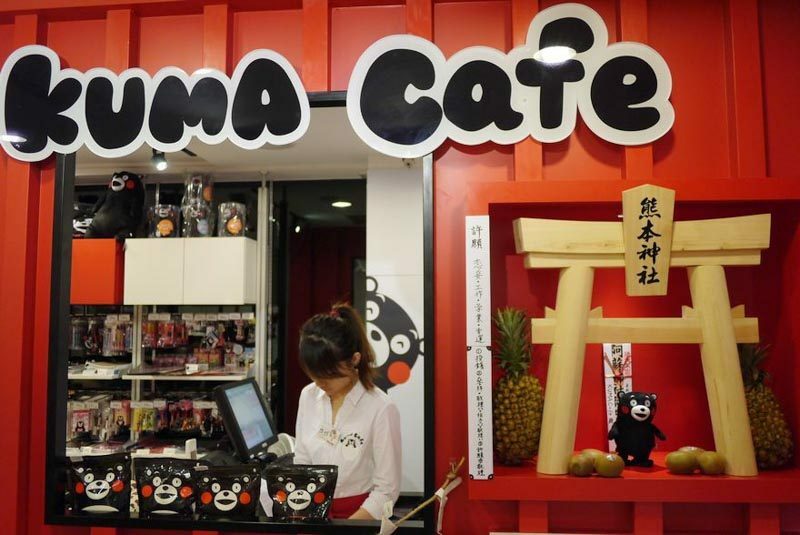 The cafe is done up in a red, black and white colour scheme like the bear himself, and serves up a variety of desserts featuring Kumamon (in waffle or pancake form, that is). 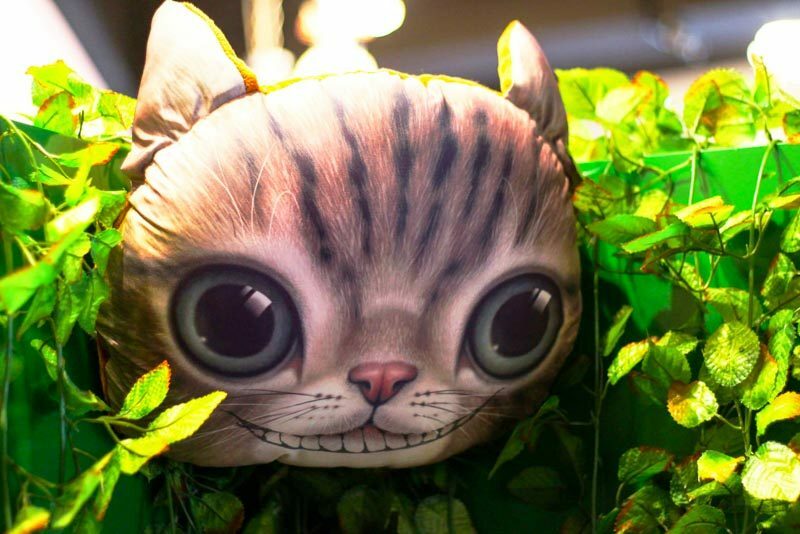 Scramble down the rabbit hole at Alice is Coming Cafe in the Zhongzheng District of Taipei City. 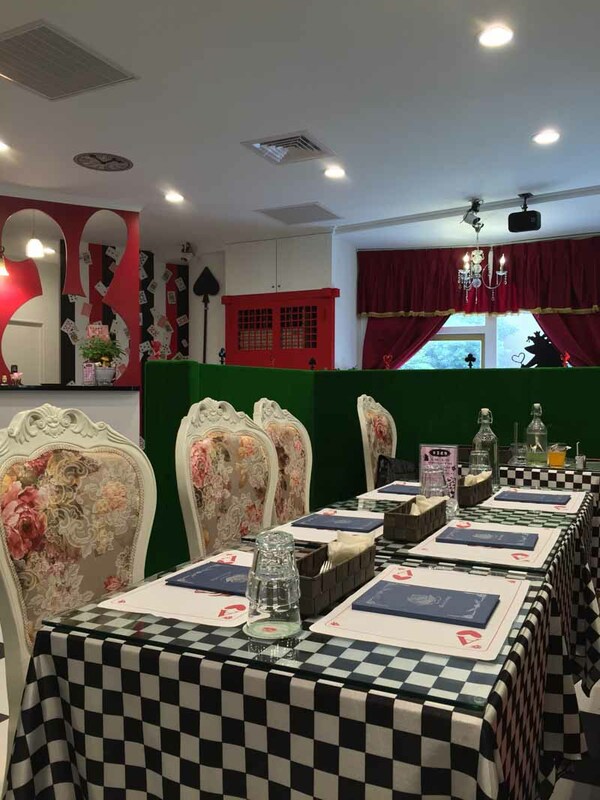 The cafe follows a Alice in Wonderland theme (obviously), incorporating elements of Lewis Caroll’s famous novel in their decor. 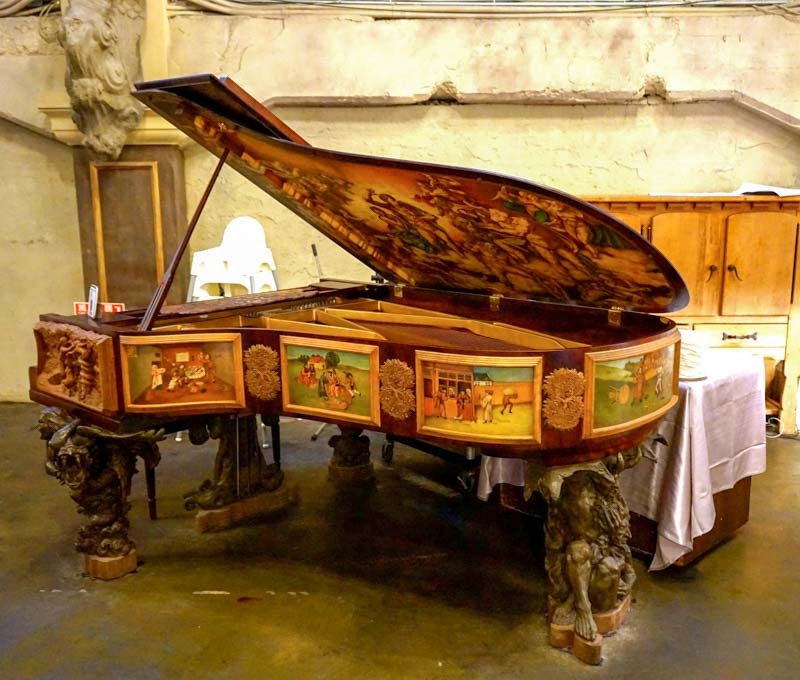 Be seated at your own Mad Hatter tea party, or dine in the presence of the Queen of Hearts. The attention to detail is strong in this cafe, with their sweets and treats decorated to resemble such fare as you’d find in the book. To be seated at your own Mad Hatter tea party, or dine in the presence of the Queen of Hearts, visit Alice is Coming. Owned by Jay Chou in collaboration with magician Liu Qian and Will Liu, this magic-themed Taipei restaurant is perhaps the most sophisticated of the lot. 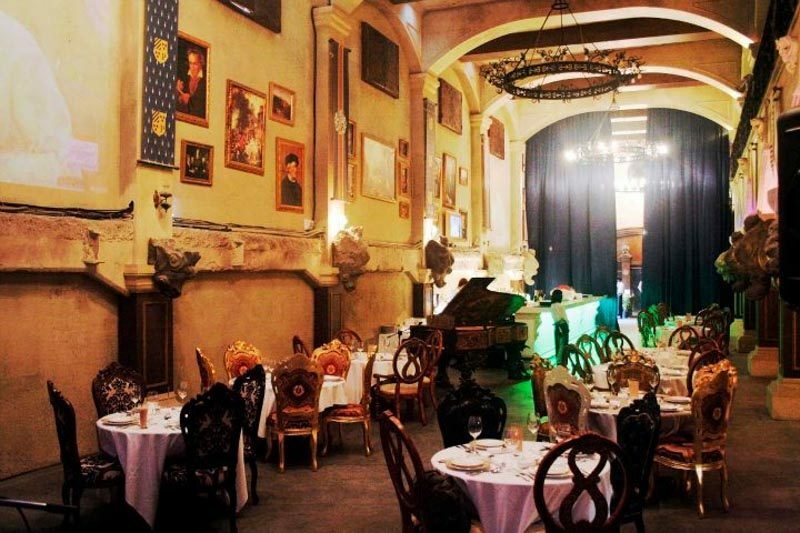 With a grand piano, stone gargoyles and dark wood furniture, the Italian restaurant is dressed to a gothic, Victorian effect. Another Japanese bear takes Taiwan by storm! 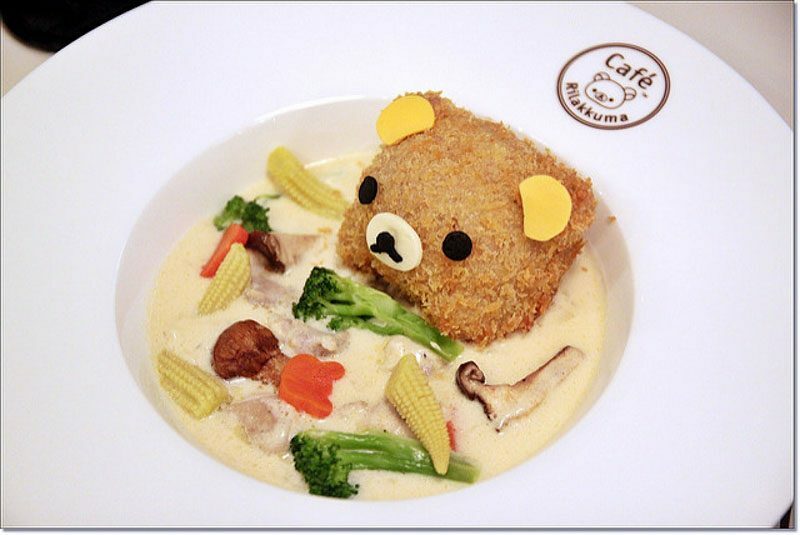 Rilakkuma’s cute brown face and cuddly yellow chick companion are no stranger to Asia, and now, they have their own cafe. 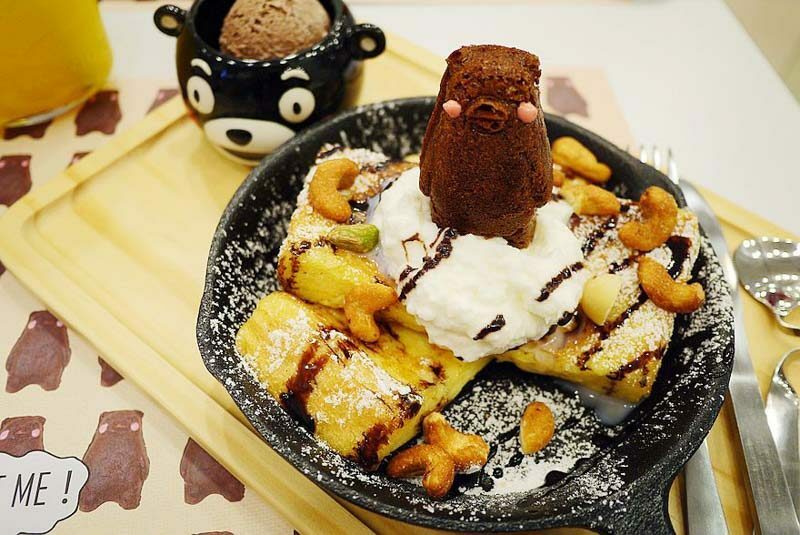 Located in Taipei City, this cafe is sure to sate your Rilakkuma craze with the bear’s classic expression plastered all over the walls, dining ware and even on their edibles. 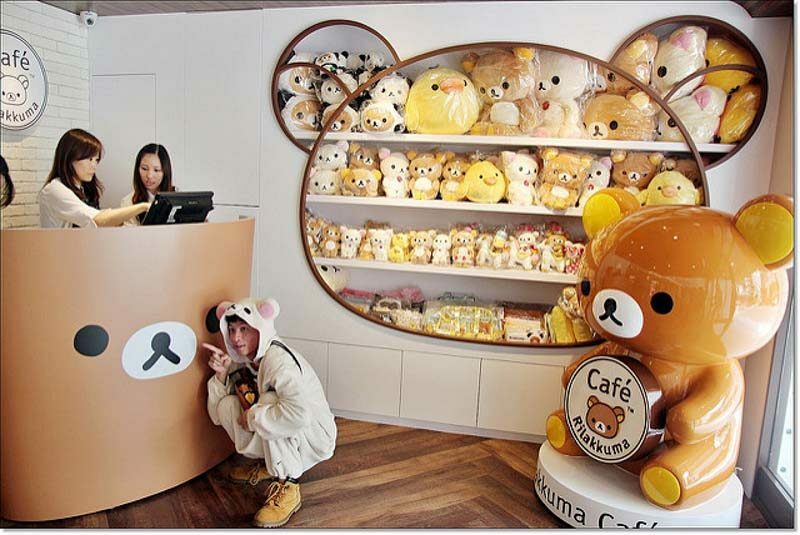 The Rilakkuma cafe, you either love it or hate it. To find out once and for all, head down! Car Car Hotpot is every frazzled adult’s dream come true — a place to enjoy a meal and take a break from parenting with the assurance of your child’s safety. 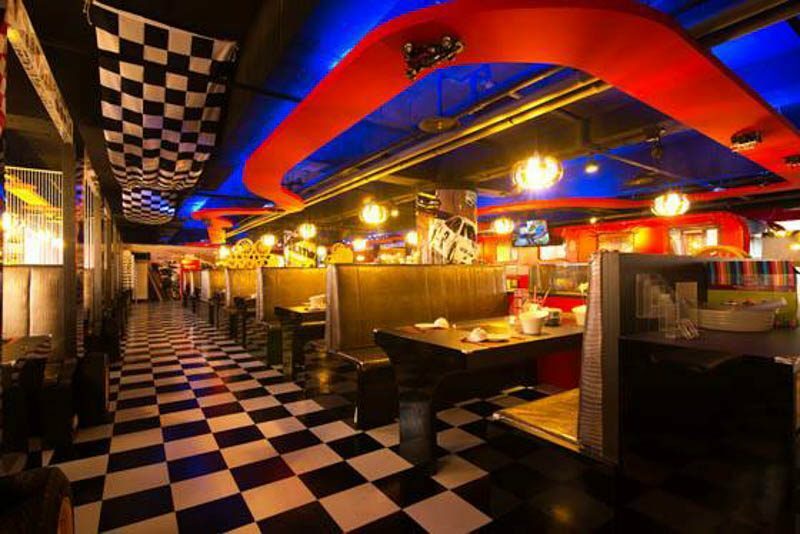 The hotpot restaurant is done up with a racecar theme — think checkered flags, bright reds and blues. 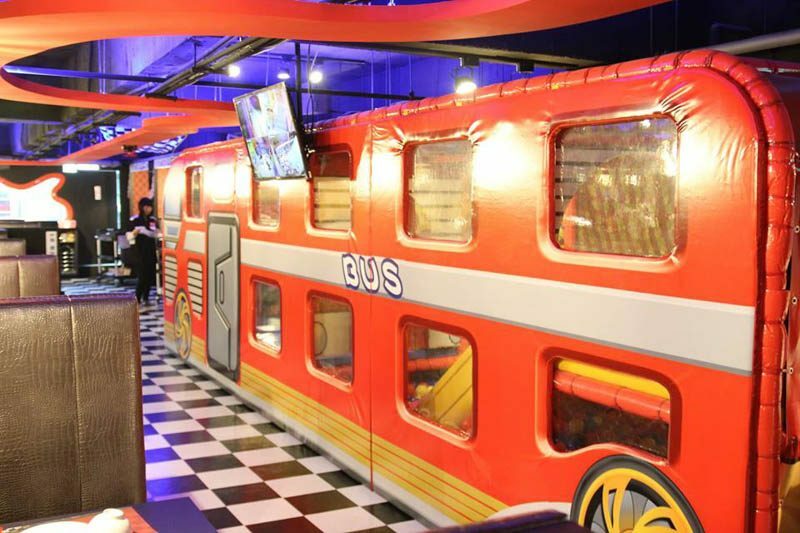 The best part of Car Car Hotpot is their rather large indoor kids playground, disguised as a bus. Soft sponge, a slide and ball pit promise your child endless entertainment while you watch from a distance and enjoy your hotpot in peace and quiet. Ah, bliss. 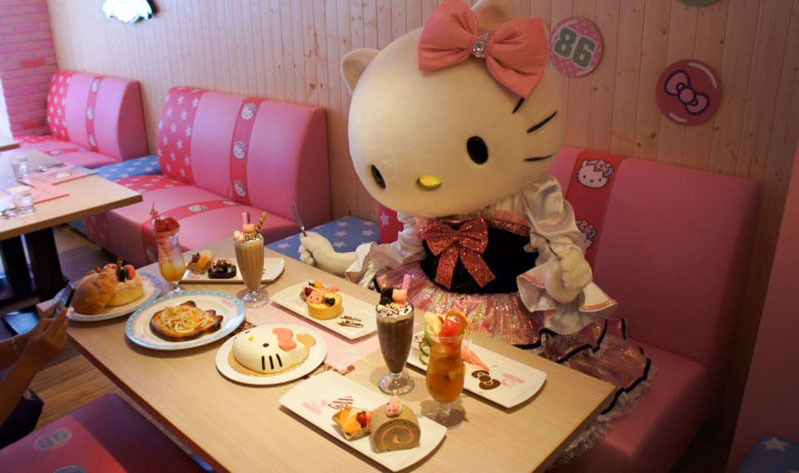 I left this to the end because personally, Hello Kitty just doesn’t thrill me like it (or she?) used to when I was six. 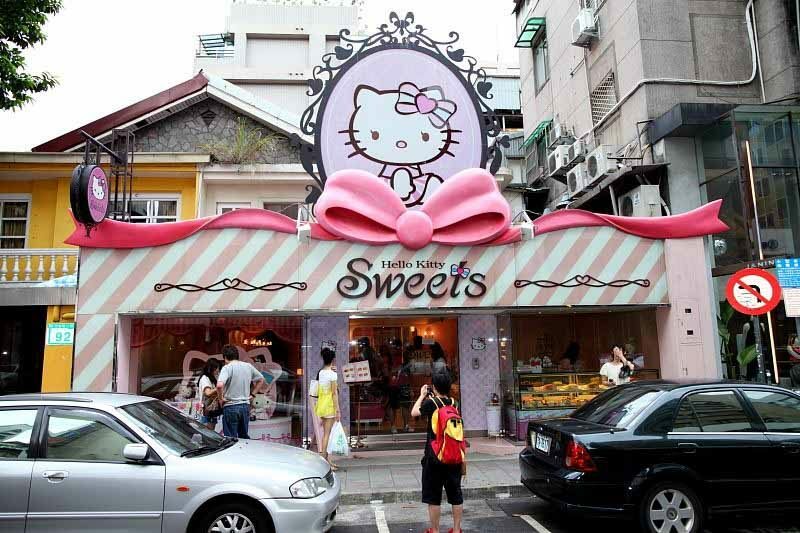 Hello Kitty Sweets is one of the first few and still surviving themed cafes in Taiwan, which I guess has to do the universal popularity of its mascot. 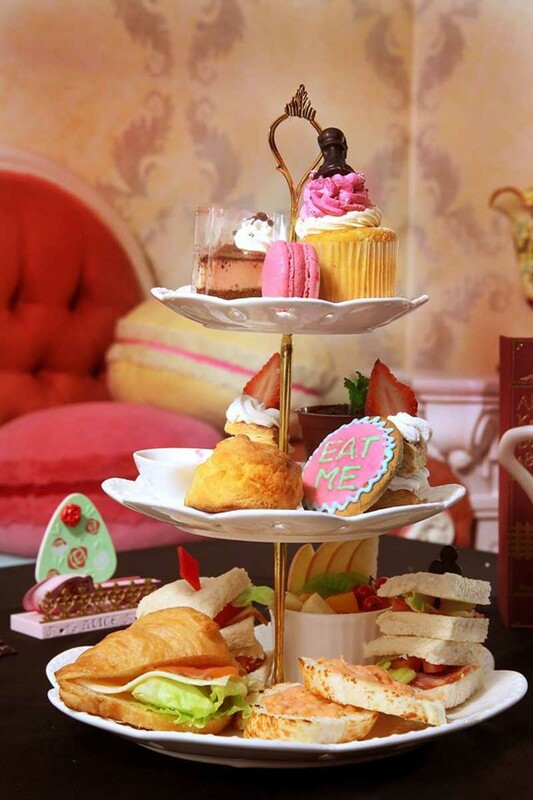 So, if overwhelmingly pink decor and tucking into sweet desserts resembling Hello Kitty’s face sounds like your cup of tea, you know where to head. That’s the end of the list, but there are many more to be discovered. Why not visit Taiwan yourself and seek out these awesome spots? You’ll have the peace of mind doing just that when you cover your trip with Income’s Travel Insurance. 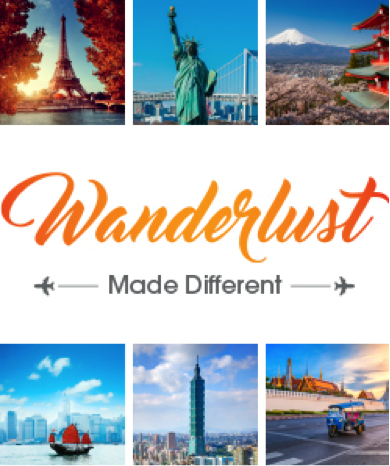 Income launched their Wanderlust Made Different campaign this May and it ends in October 2016. Simply spend at least $80 on an Income Travel Insurance policy to qualify for the lucky draw. This September, you stand a chance to walk away with a pair of Singapore Airlines tickets to Taipei! Or, stay tuned for the final destination for the campaign, New York. We are down to the final 2 months, so hurry and get your Travel Insurance for your upcoming holidays! For more information about their travel insurance plan, visit Income’s website here. *This post was brought to you in partnership with Income.